With the official start of the NFL season just a few short weeks away, DIRECTV and VIZIO have teamed up for the ultimate football package. With a lineup of TVs that boast crisp and impeccable picture quality, and an audio collection that delivers fully immersive sound that will make you feel like you’re on the sidelines, VIZIO’s all-new 2015 Smart TVs and sound bars will ensure your at-home viewing experience is in mid-season form. You can’t have a NFL Sunday without DIRECTV NFL SUNDAY TICKET. For over 20 years, NFL SUNDAY TICKET has revolutionized the way millions of NFL fans keep up with their favorite teams. 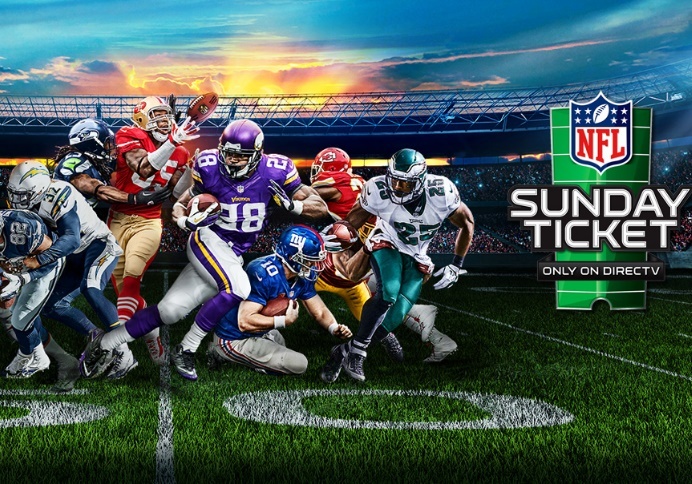 Now, 2015 marks SUNDAY TICKET’s continued evolution by offering NFLST.tv — a satellite-free live streaming service. The NFL SUNDAY TICKET satellite package is home to a roster of football heaven, including the ever-popular RED ZONE CHANNEL, Game Mix channels and Player Tracker. Fantasy football fans can also keep up with the latest stats and expert analysis with FANTASY ZONE. 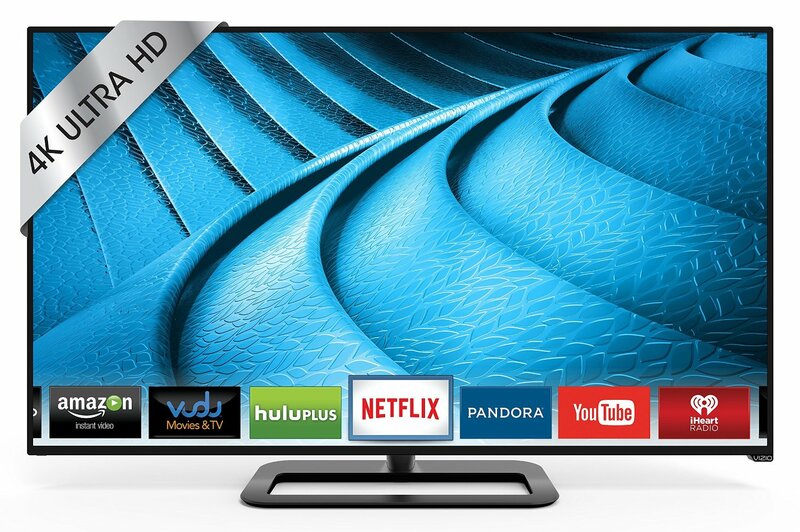 DIRECTV and VIZIO are offering a duel threat this season. Learn more here.